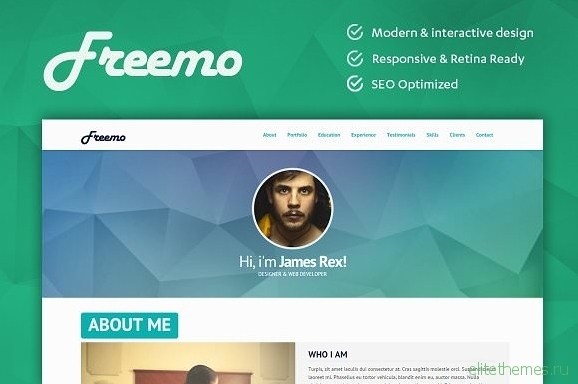 Freemo is a modern, exclusive and flat theme. It’s a portfólio template focused on digital professionals, whether designers, programmers or photographers. It is perfect to promote your work! 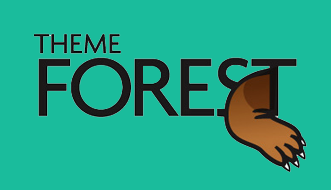 It can be used as Portfólio, Resume, CV or vCard.